Leeds United manager Marcelo Bielsa will be looking for a reaction from his squad following the defeat to Stoke City in the Championship last time out, when the Whites make the journey to Rotherham this Saturday afternoon. 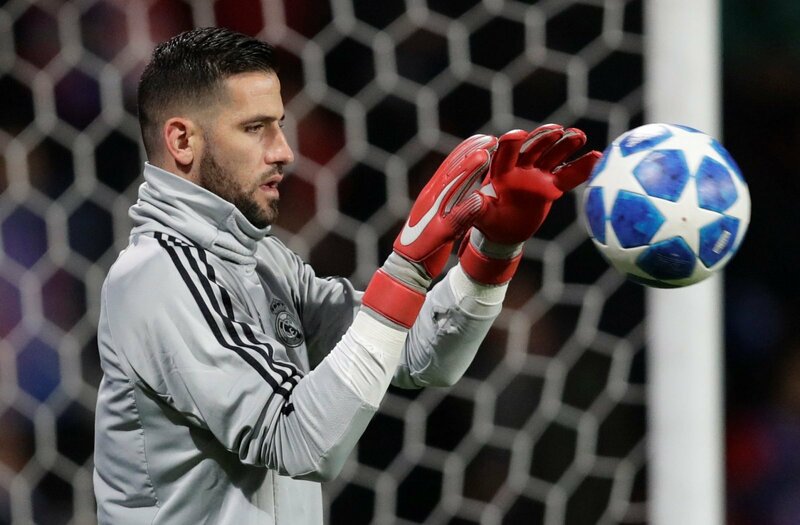 Bielsa has confirmed that new goalkeeper Kiko Casilla will make his first team debut in the fixture, being given the nod over current number one Bailey Peacock-Farrell, as reported in the YEP. So is Casilla starting the right call for Leeds? “He’s a different league to BPF I’m afraid. “You don’t play for Real Madrid to sit on Leeds’ bench. “Casilla is a real coup for the Championship so it would be foolish not to start him as harsh as it may seem on BPF. “It’s a bold, but harsh call. “Peacock-Farrell hasn’t done much wrong in the last few games, and is unlucky to have been dropped for his one. “I think so, he has been given time to settle. “A week to acclimatise to the city and play in an U23s cup tie is more than enough for a player at the top level to get accustomed to a club. “You’ve got to say so, he’s an experienced player that will bring a lot to this group. “Peacock-Farrell has done well, but Casilla could help Leeds over the line.